With no formal quality control systems or checks on power, the brothers were not held accountable for their decisions. The brothers held more concentrated power in the United States government than any other close relatives in American history, so they did not include other leaders in their affairs. "It has always surprised me that more of a fuss was not made over the constellation of power resulting from Foster at State and Allen at the CIA." "Their intimacy rendered discussion and debate unnecessary... Without consulting anyone other than the president, the brothers could mobilize the full power of the United States anywhere in the world." "Once having been conceived, the final approval given to any [CIA] project can, at best, be described as proforma." Excerpt from the Bruce-Lovett report to the CIA, 1956. Click here for the full report. "This was a grave decision to have made. It involved tremendous risk. Surely it deserved thorough examination, the closest consideration, somewhere at the very highest level. It had not received such thought at this meeting." 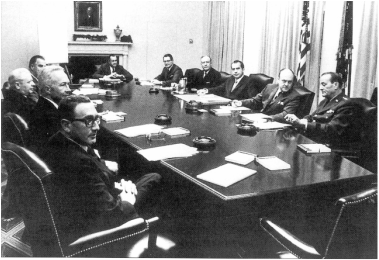 "There are indications of the need in Washington for a better centralized arrangement for the... control of [CIA] operations than exists"
﻿"Vice President [Nixon] portrayed the CIA as a unique entity - not sacrosanct, perhaps, but beyond the scope of an investigation." President Eisenhower was an enabler for the Dulles brothers' ambitions, and he often deferred his diplomatic power to Foster Dulles. 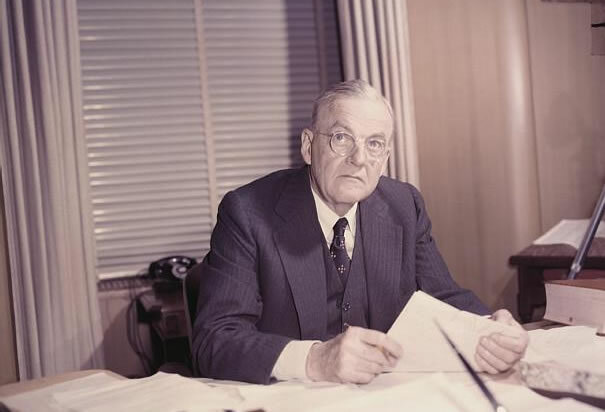 "Dulles' forceful personality, lengthy preparation, and keen intellect enab﻿led him to control and even manipulate the congenial but bland and p﻿assive﻿ President Eisenhower." "The [coup] was under way, even though... Mr. Eisenhower had yet to give his final approval." "Eisenhower deferred to [Foster] Dulles in the matters of Iran...He knew little about [Iran], and he was impressed by the breadth of Dulles's knowledge."